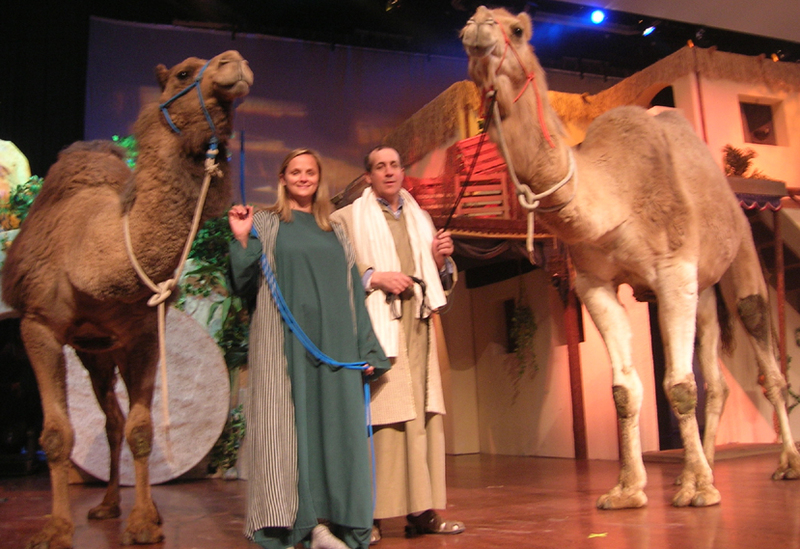 As seen on NBC, FOX, and RFD-TV! 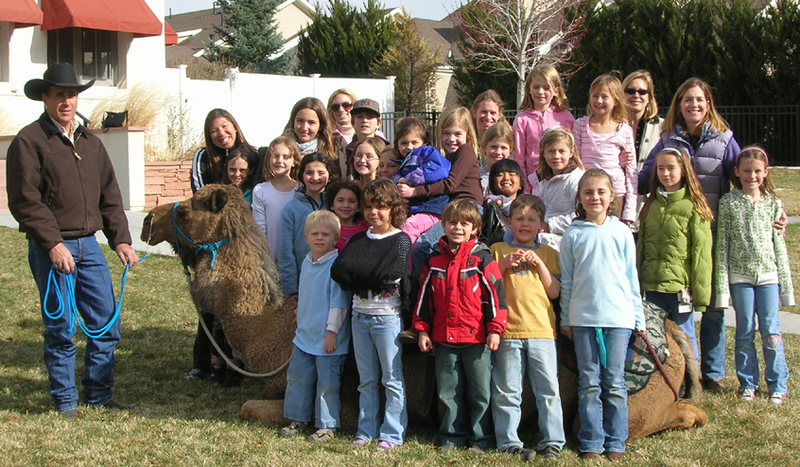 to use camels in the Middle East. 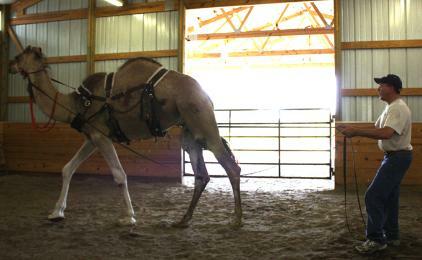 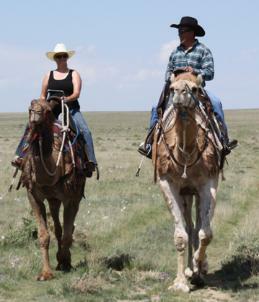 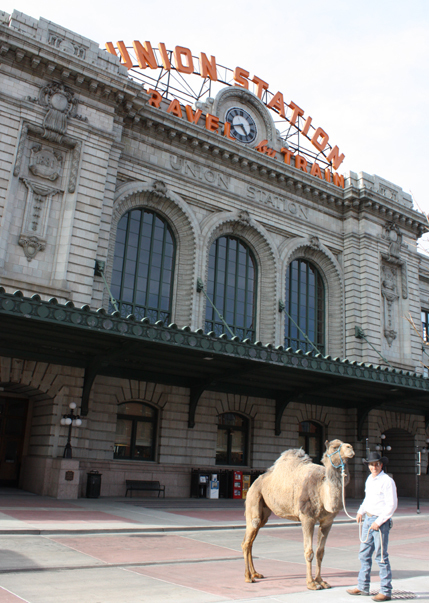 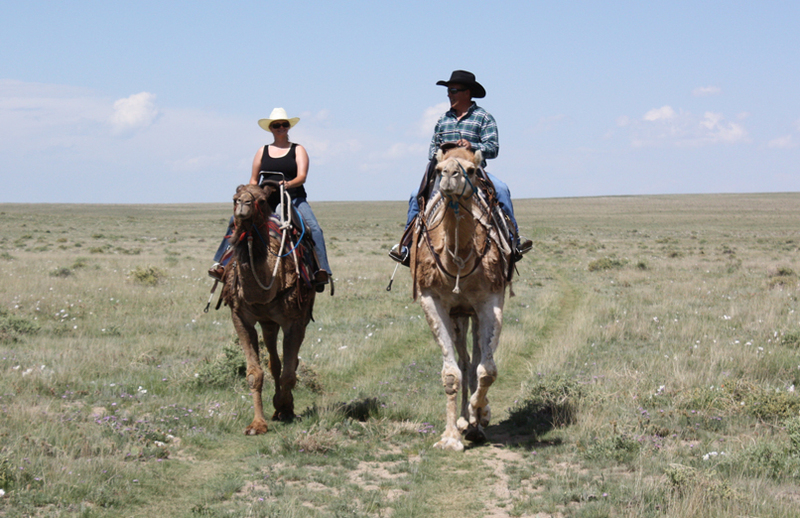 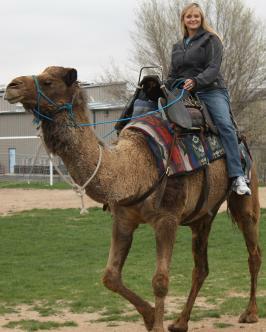 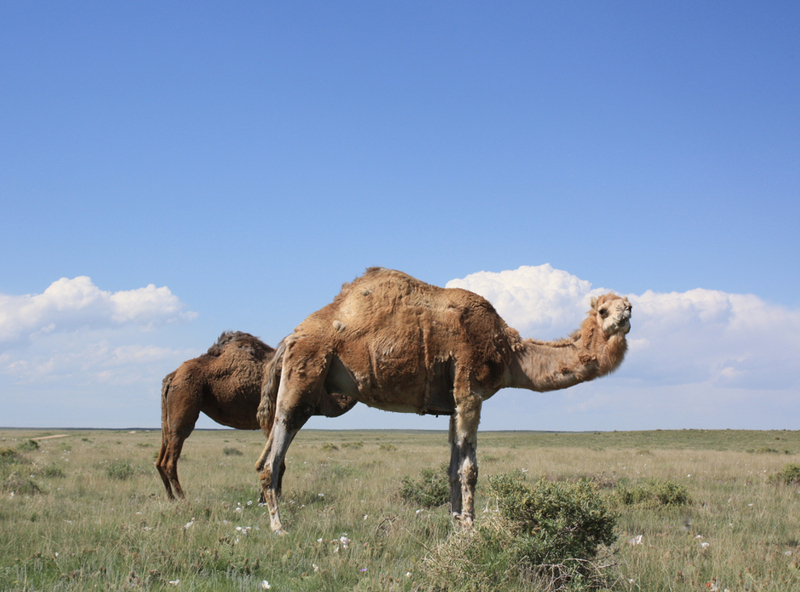 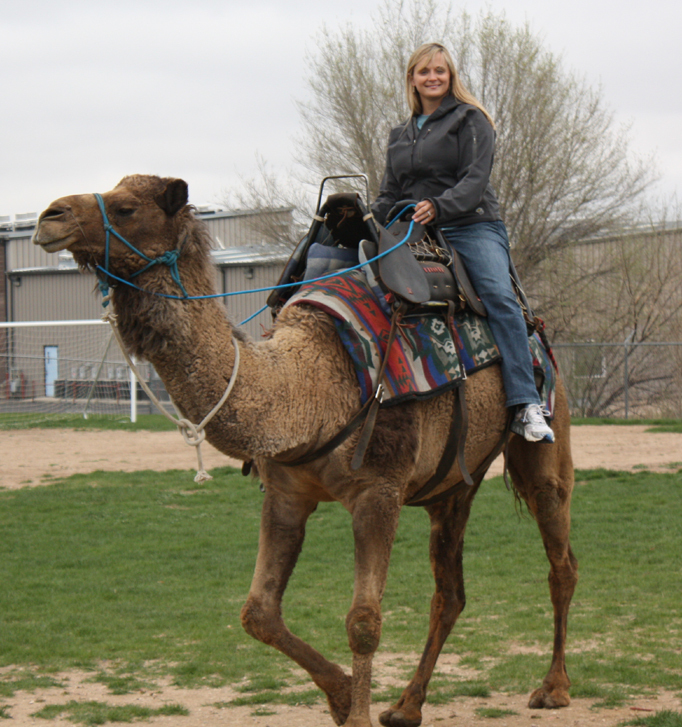 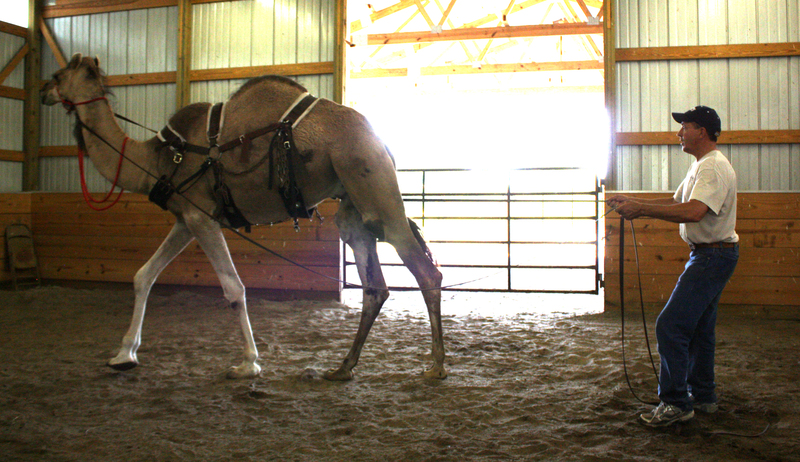 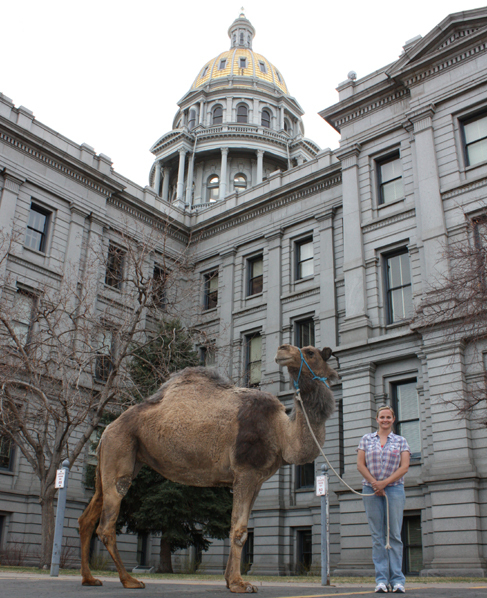 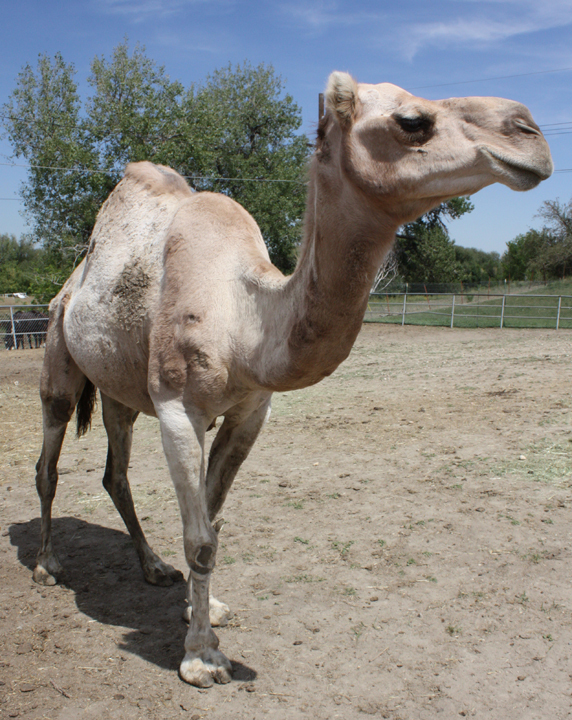 Stop settling when you can hire the best in camel training!